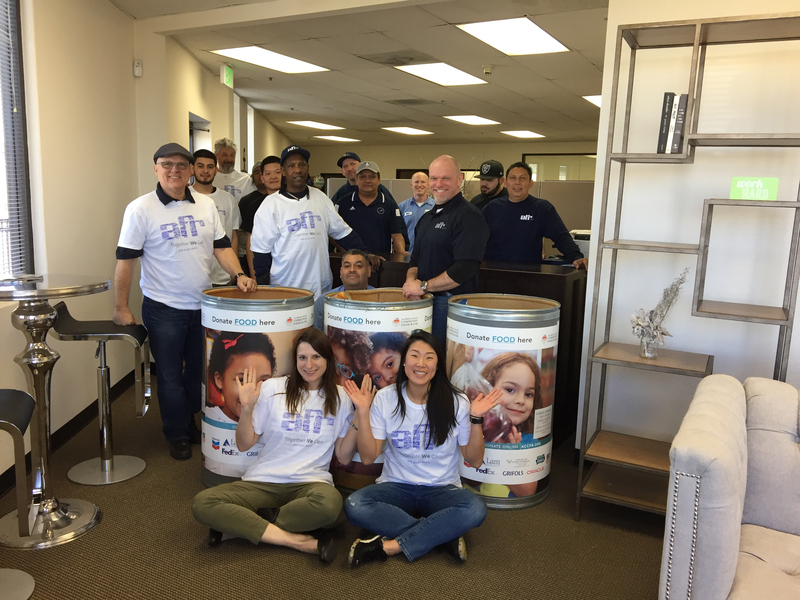 “No April Fool’s joke here – AFR® San Francisco was challenged by AFR® Chicago in AFR’s 2017 Regional Challenge! 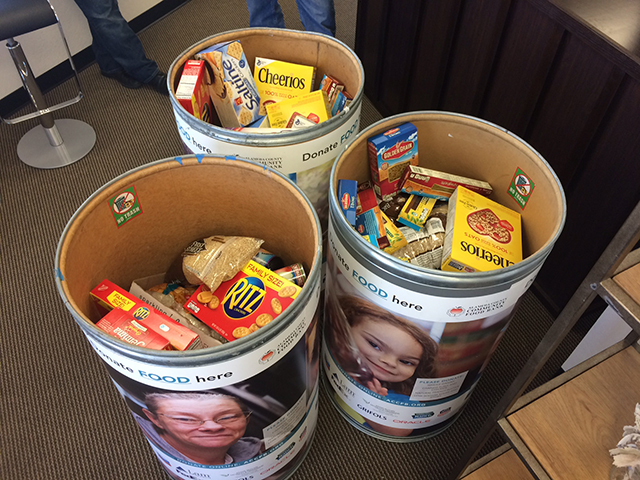 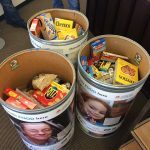 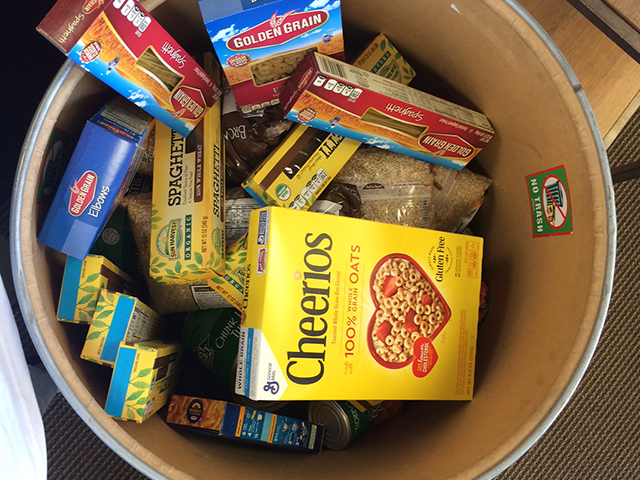 To give back to our local community, the team chose to collect food donations for the Alameda County Food Bank. 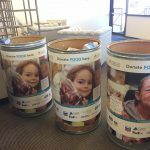 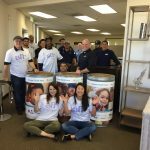 The Alameda County Community Food Bank has been in business since 1985 and serves as a collection and distribution network that provides food for 240 nonprofit agencies in Alameda County. 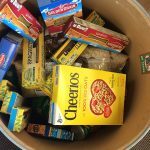 In 2015, the Food Bank distributed 25 million meals — more than half of the food was fresh fruits and vegetables. 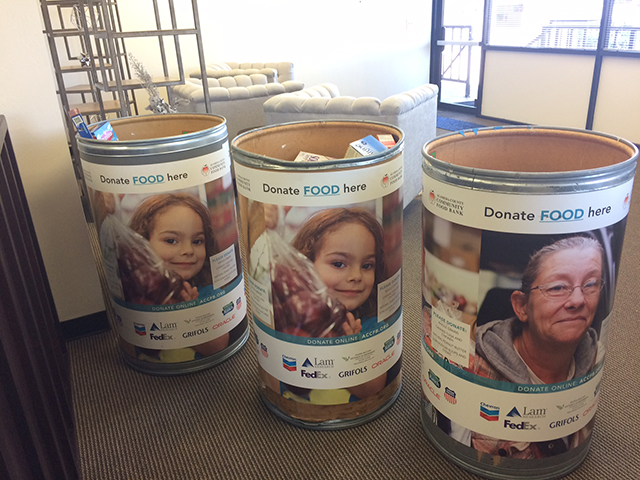 Their goal is to ensure every food insecure child, adult and senior in Alameda County knows where their next meal is coming from, by 2018.